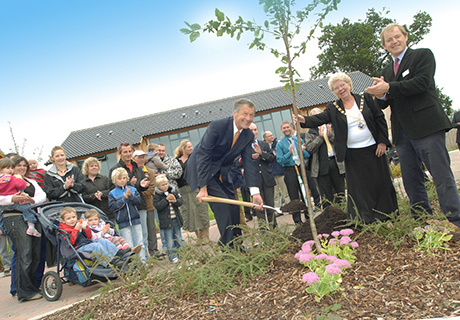 This development of 15 homes, the first GreenGauge Homes scheme, was built on an exception site and achieved an Ecohomes 2006 rating of ‘Excellent’ and Code 4 of the Code for Sustainable Homes. It is a Constructing Excellence Demonstration Project and received a CPRE Norfolk Award in 2008. Lingwood has been developed to evaluate the effectiveness of a variety of technologies directly with real tenants. A control group of super-insulated houses is compared with a group with solar collectors and PVs, a group with sunspaces and mechanical heat recovery and a group with ground-source heat pumps and under floor heating. 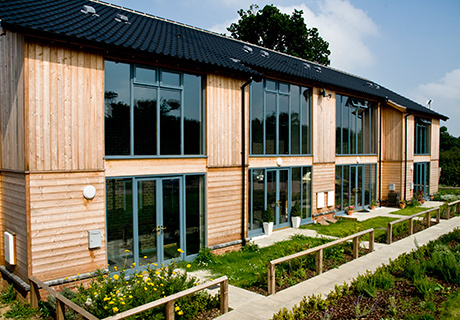 This GreenGauge Homes project is being monitored by the University of East Anglia CSERGE who are evaluating not only the energy use, cost and carbon impact of tenants in the homes, but also monitoring tenant attitudes and behaviour. The research will identify the most efficient approaches for achieving energy savings and carbon reductions in use, which can be combined with comparisons of the capital cost of the different homes. As the data is collected lessons are already being learned from the scheme and used to inform the development of new schemes. 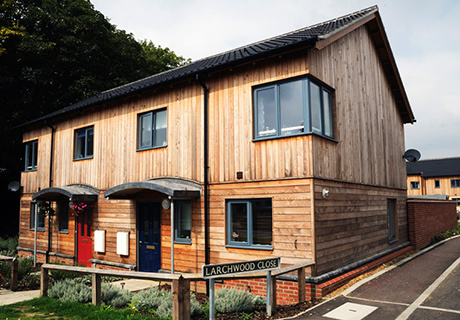 The Lingwood homes have not been in occupation for a full year of monitoring, but early indications suggest that tenants will see between 13% and 30% savings on energy use (KWh/m2) compared to an industry standard home. From a capital cost point of view, we expect to be able to build GreenGauge Homes for between approximately 3-5% more than an industry standard scheme of the same period, but with the benefit of reduced cost in use for both tenants and management. 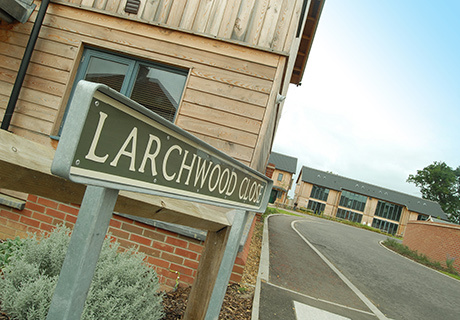 The scheme at Lingwood has already had a significant positive impact on the local community. Whilst teaching the design team about the performance of sustainable construction ‘in the field’, the homes are also helping the tenants keep their running costs down and demonstrating the practical value of considering one’s impact on the environment.